CARL RUSSO/Staff photo. READINGS MAG: Teresa's Prime Restaurant and Function Facility in North Reading. 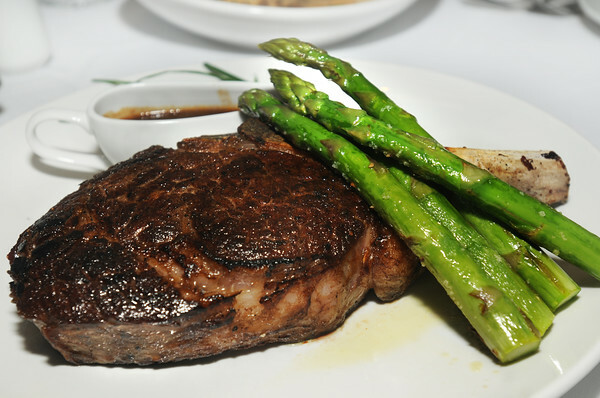 A Cowboy Rib Eye Bone-In with jumbo asparagus. 3/27/2015.